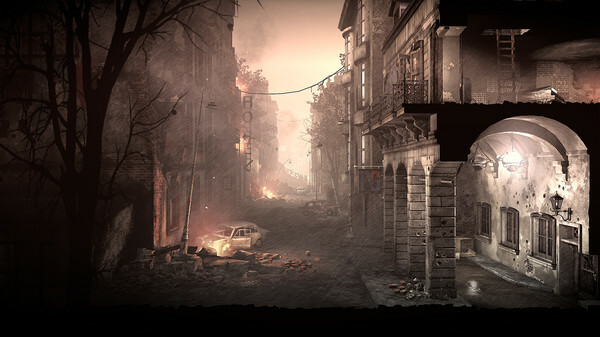 11 Bit Studios will be celebrating the 4 year anniversary of This War of Mine by releasing the second episode of the game’s ‘Stores’ series named ‘The Last Broadcast’. For this DLC, the developers took on the help of Meg Jayanth, writer 80 Days. 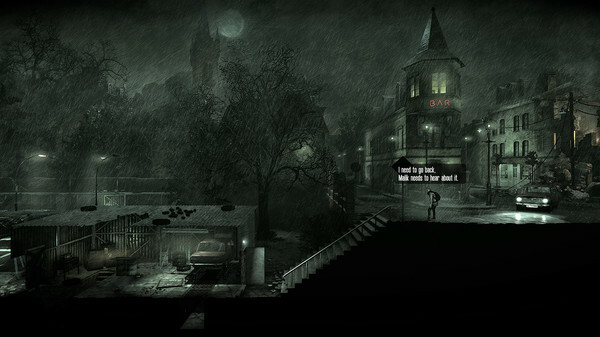 Described as a worthy sequel to The Father’s Promise, the second episode adds new gameplay mechanics and a whole new scenario, complete with numerous endings and “significantly” surpasses the scale of The Father’s Promise. “Surely it took us a while, but the focus was on delivering a deeply emotional story. The leading theme circles around the price of telling the truth,” says Project Lead Tomasz Kisilewicz regarding the year-long development time. The Last Broadcast will retail for $3.99 USD after launches on November 14th. Alternatively, purchasing the season pass provides you with access to all three episodes when they launch for $4.99 USD. To justify the “significant growth” of this DLC, the price of the season pass will be increased to $6.99 USD upon release, so act quick if you intend on making a purchase. If you don’t have the game already, This War of Mine is currently 70% off on Steam for $6 USD.